DAMON Self-Ligating braces are made from the same materials as traditional braces, but do not require elastics. Instead they use a specialized clip in place of the elastics to help the archwire guide teeth into place. This clip reduces friction as the teeth move, meaning fewer appointments necessary. 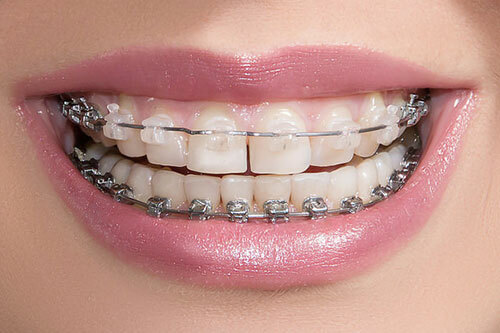 We offer both metal and clear DAMON braces. To learn more about DAMON braces, click here. 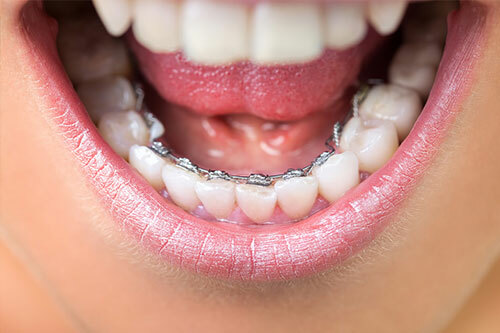 Clear braces are less visible on your teeth than metal braces. 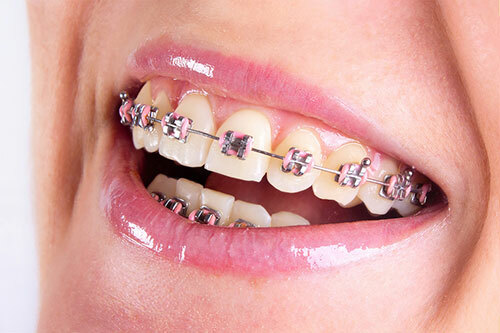 We recommend these braces for older teenagers and adult patients with cosmetic concerns. 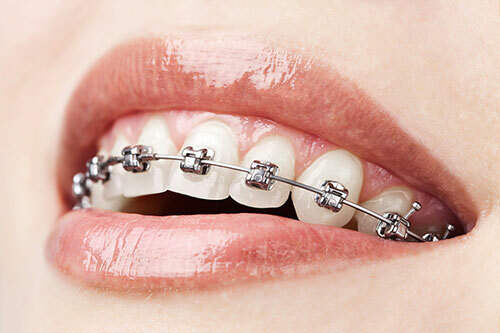 We offer clear braces for both Traditional and Damon braces. Lingual braces are hidden behind the teeth and are therefore “invisible” when you smile. Lingual braces are 100% customized to match the shape of your teeth; the metal appliances are created uniquely for you. We offer lingual braces on simple cases limited to minor tooth movements of only the front teeth.